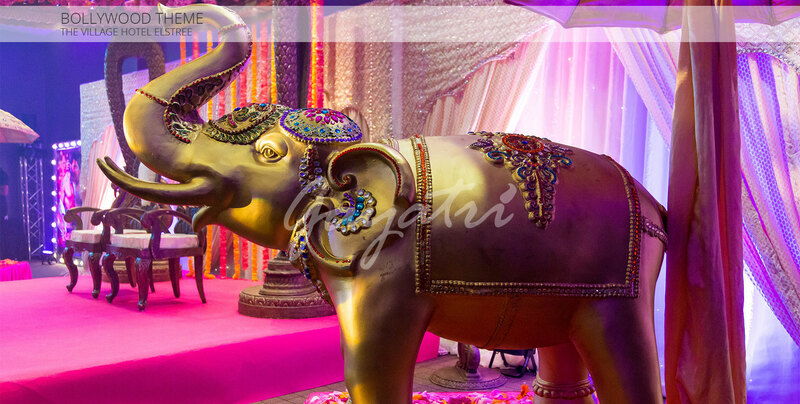 For a colourful yet sophisticated party that’s inspired by the glitz and glamour of the movies born out of the heart of Mumbai’s film industry, our Bollywood Parties promises to offer a sparkling reception for any occasion – a perfect choice for weddings and anniversaries, this theme allows you to enjoy high society from the comfort of your very own party, celebration or gala. 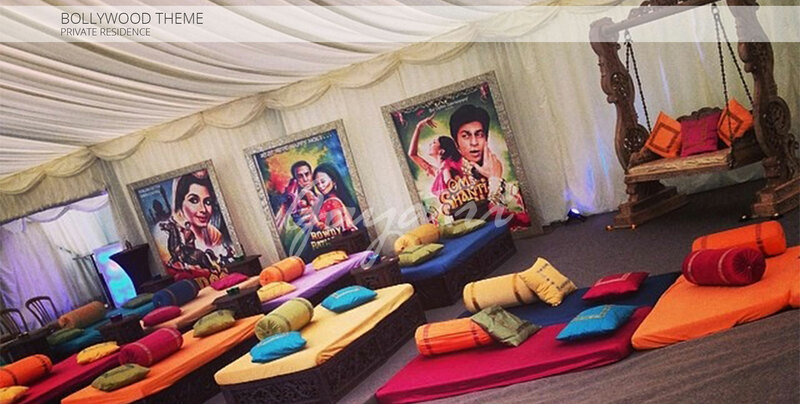 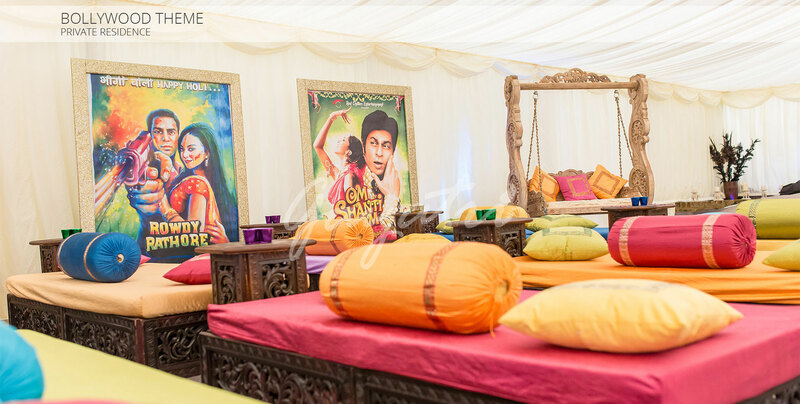 Seeping with traditional Indian culture alongside glittering podiums and seating for all guests to remember for years to come, the Bollywood theme even comes complete with movie posters from the world’s hardest-working and most productive film industry, bringing with it all the colours and touches that many of us will have seen on screen in the past. 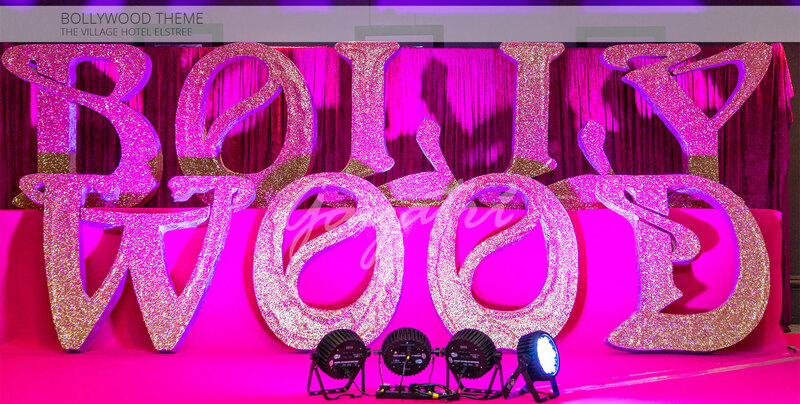 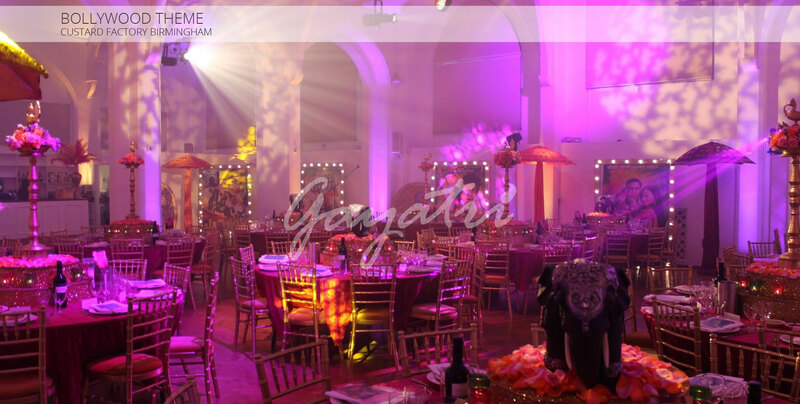 This theme aims not only to capture the glamour of the industry, but also the magic of the movies – making for a spectacular and unforgettable party. 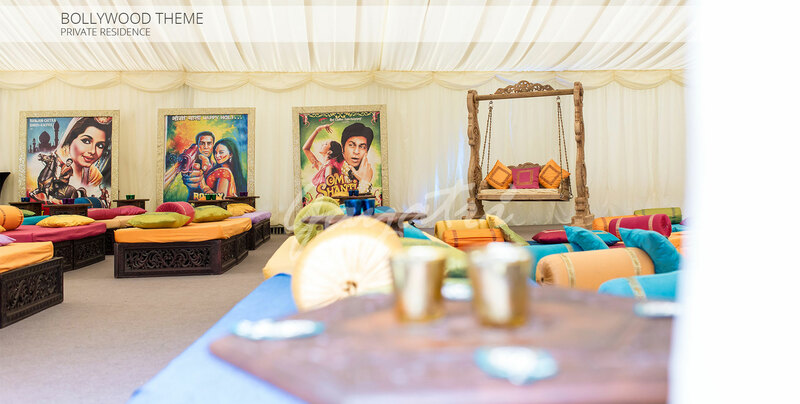 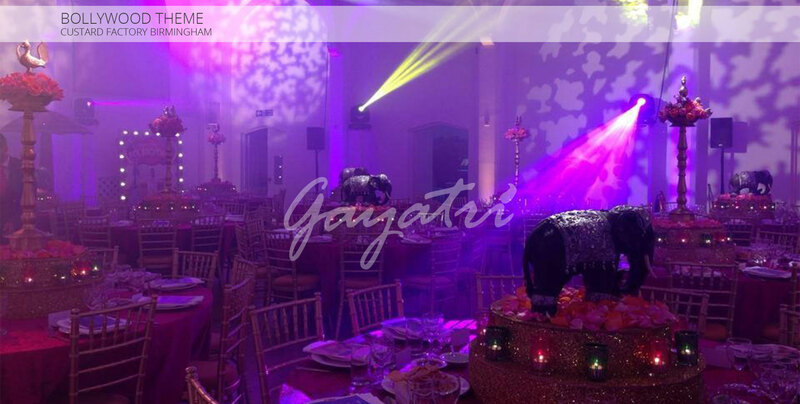 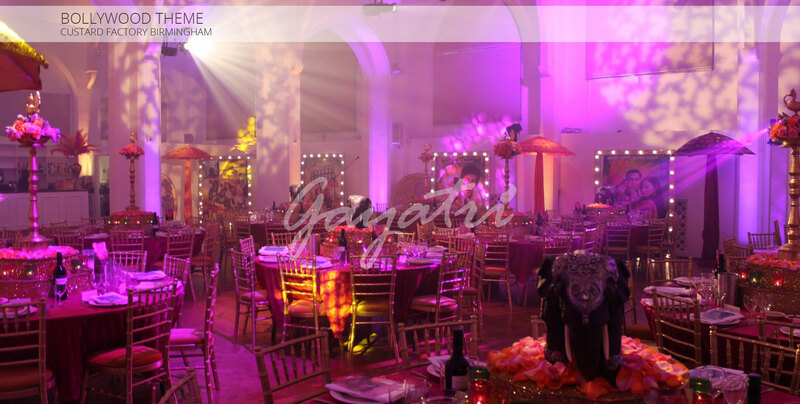 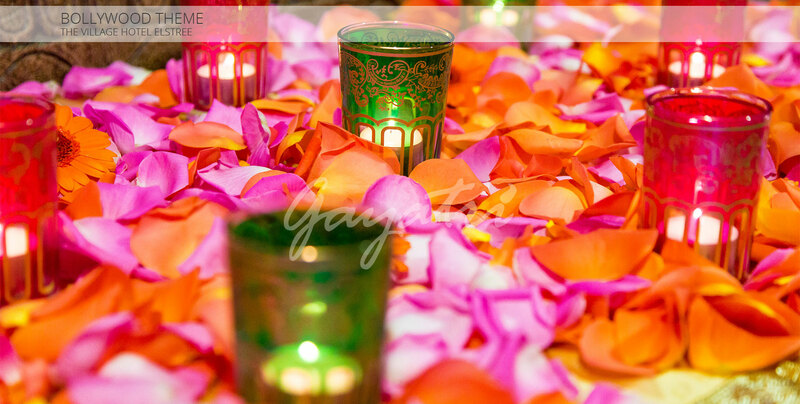 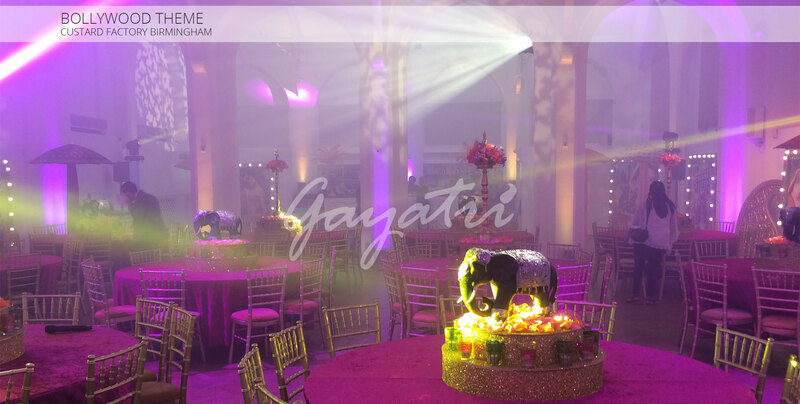 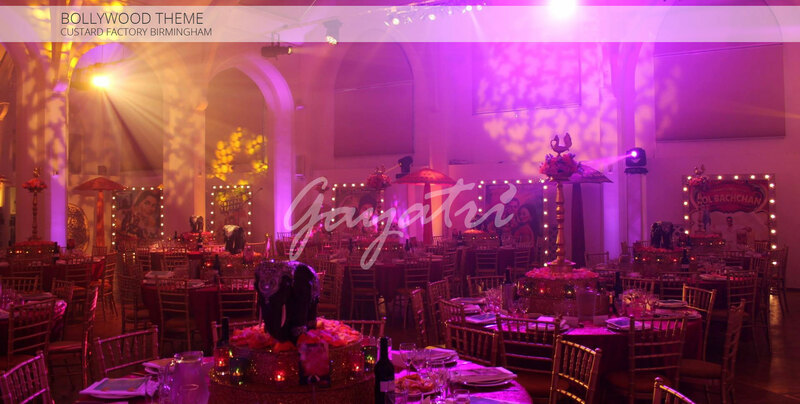 The Bollywood theme is perfect for couples who want to remember an evening of high fantasy and glamour, inspired by the glitters and golds that make up the dress and staging of many an eye-catching Bollywood movie. 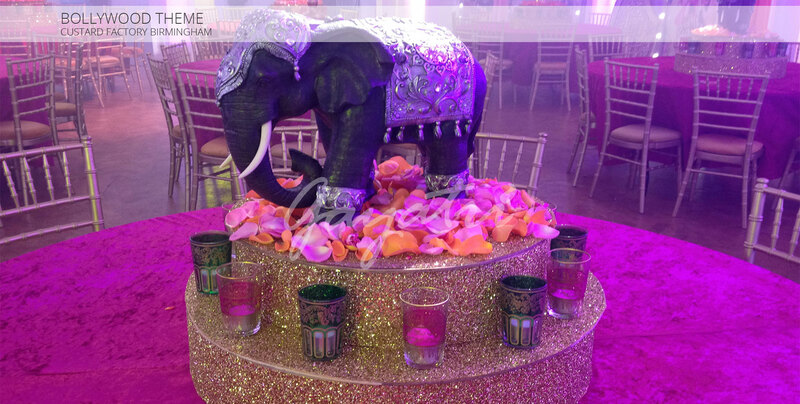 For a high-class, colourful evening, you need look no further than this theme for your celebration.